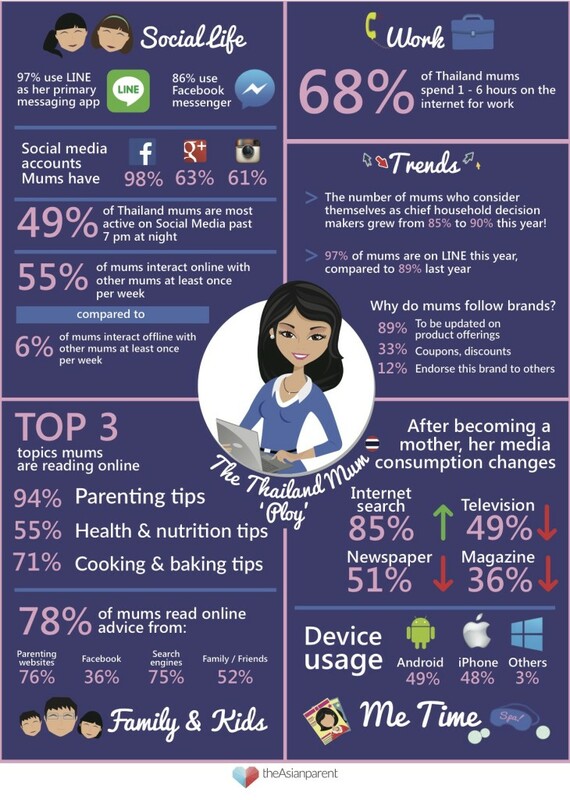 Presented by theAsianparent.com, Southeast Asia’s #1 digital parenting destination, The Asian Digital Mums Report 2015 highlights key attitudes and features of Mums. 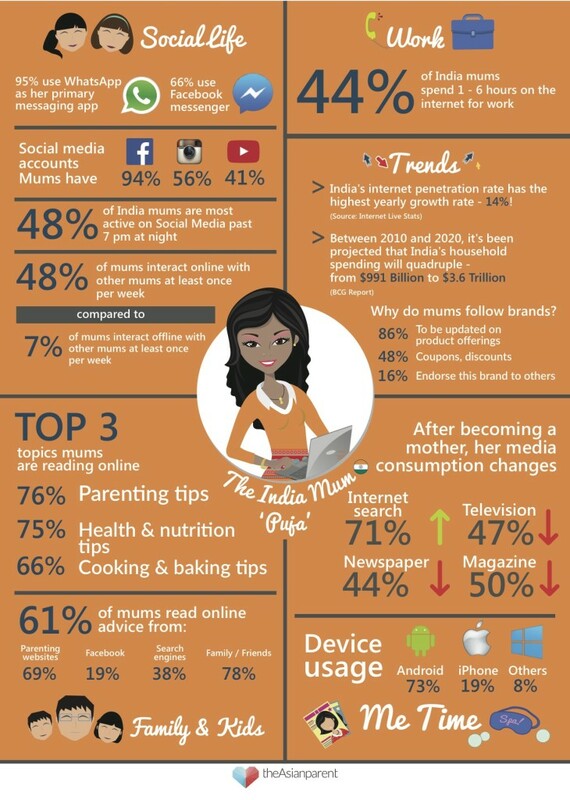 We’ve got figures on mum’s social media habits to what she searches for on the internet. 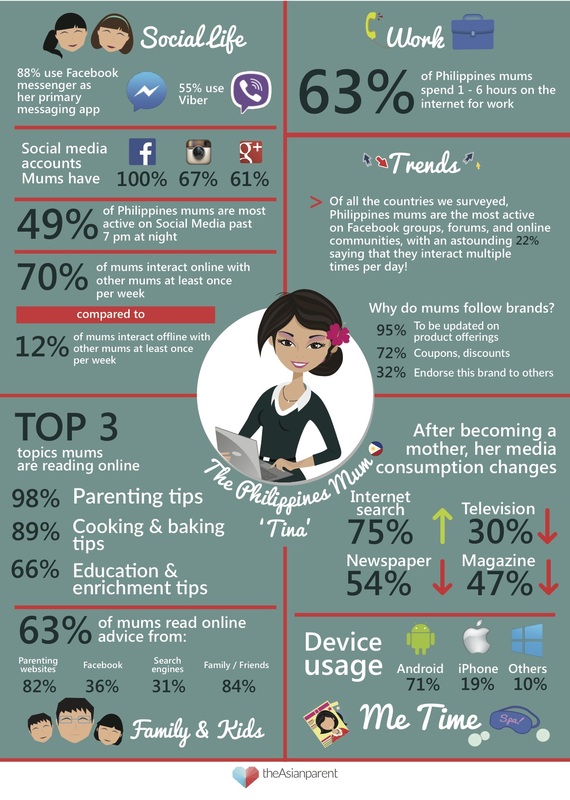 The figures of 6 countries across Asia are included. 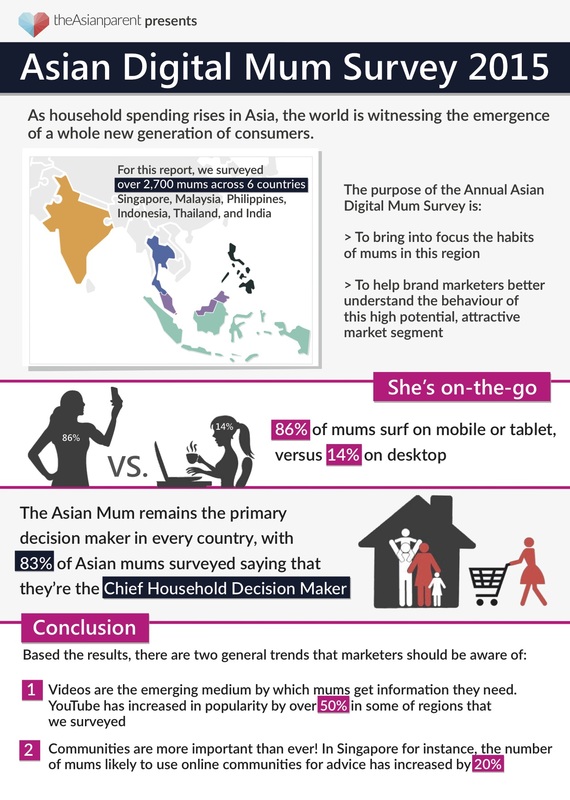 If you liked our Asian Digital Mums Report 2015, click here to find out more about our other reports. And feel free to contact us for any inquiries, or just to say Hi! I genuinely enjoy reading through on this web site, it has got superb blog posts. “Don’t put too fine a point to your wit for fear it should get blunted.” by Miguel de Cervantes. I like the valuable info you provide in your articles. I’ll bookmark your weblog and check again here regularly. I am quite certain I’ll learn many new stuff right here! Best of luck for the next! 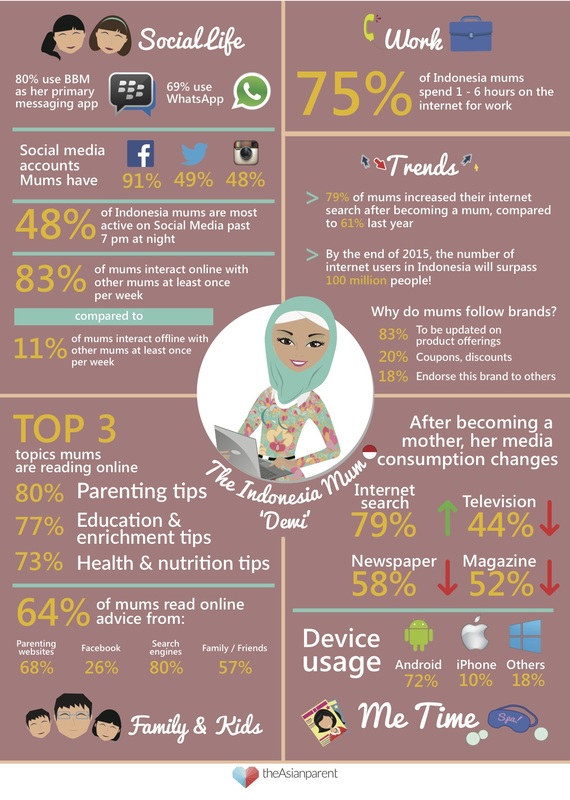 Very interesting subject, appreciate it for posting. “The season of failure is the best time for sowing the seeds of success.” by Paramahansa Yogananda. Management e strategie di marketing nel settore alberhiero. Riepilogo - sleutelwoorden antropologie aanvulling. 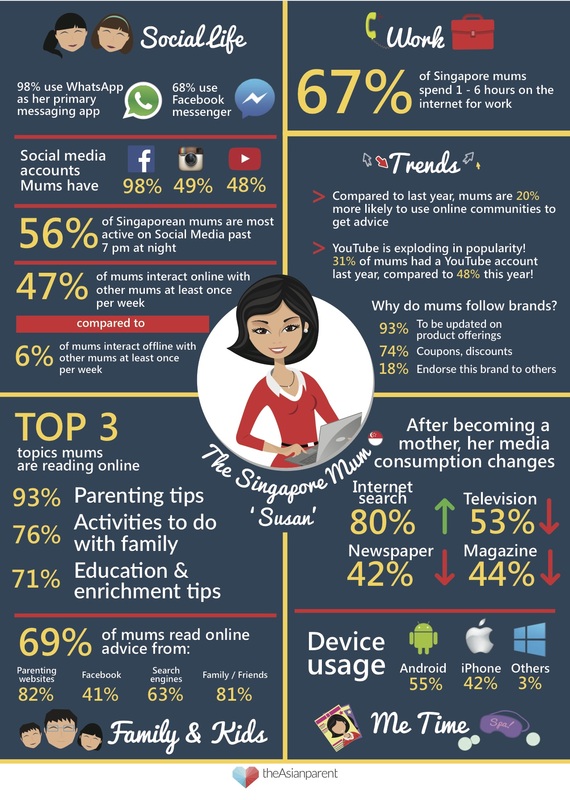 casino games on Press Release: theAsianparent.com: Singapore’s top pick for busy parents gets a sleeker redesign! online casino games on Press Release: theAsianparent.com: Singapore’s top pick for busy parents gets a sleeker redesign! casino bonus codes on Press Release: theAsianparent.com: Singapore’s top pick for busy parents gets a sleeker redesign! casino online slots on Press Release: theAsianparent.com: Singapore’s top pick for busy parents gets a sleeker redesign! paradise casino on Press Release: theAsianparent.com: Singapore’s top pick for busy parents gets a sleeker redesign!